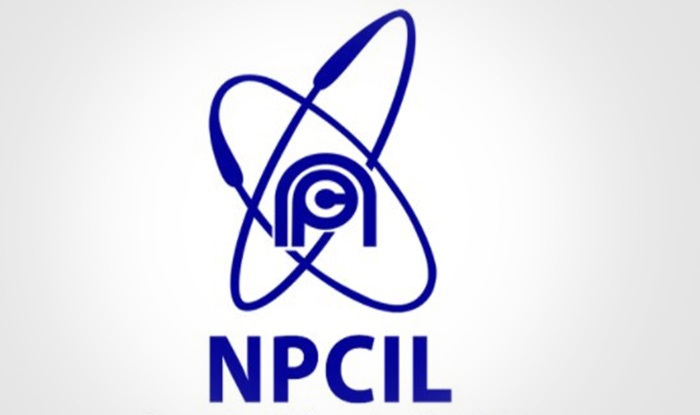 Nuclear Power Corporation of India Limited (NPCIL) has invited applications for recruitment to Stipendiary Trainee /Technician-“B” (Group-C) and Stipendiary Trainee / Scientific Assistant/B (Group -B) posts. A total of 179 posts are open for recruitment. Graduates and Diploma holders are eligible for Scientific Assistant post. The upper age limit for Scientific Assistant post is 25 years. The last date to apply is 21 May 2018. ‘Candidates selected against this advertisement will be posted at Kudankulam Nuclear Power Project, Kudankulam to fill its vacancies. However, they are liable to serve in any part of India and transfer from one unit to another, as may be required in Corporation interest,’ reads the official notification.